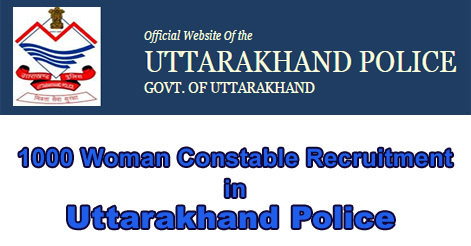 Uttarakhand Police Department has released advertisement for the recruitment of 1000 Women Constables (districtwise) in the department. 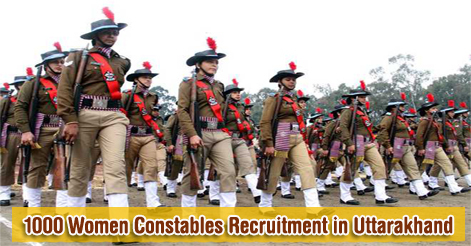 Uttarakhand Police Department is going to recruit 1000 lady/women constable. Interested and eligible candidates may apply on before 1 March 2016. Selection of candidate will be based on Physical and Written test. On the basis of candidates performance a merit list will be update to shortlist them. 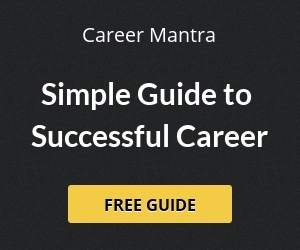 Interested and eligible candidates may apply for this post. Canbdidate are requested to download application form and fill it with correct details along with all necessary documents. The application form should be submite in 11*4 inch size of envelop and attached two recent passport (3.5*4.5) size photograph. The application form can be directly post on the given address. Candidates are requested to send their application form via post on before 01.03.2016, no other mode will be accepted. Help us to improve this article/job posting "1000 Woman Constable Recruitment in Uttarakhand Police". We would be glad if you can comment below and provide your valuable suggestions and feedback. If this page have any wrong information/list or out of context content, then you can report us as well. Q-1. Kaya jo 10+2 study kar rahe hai wo bhi appli kar sakte hai? Q-1. Meri Bhanji Udham singh nagar se 10+2 Kar rahi hai jiska final result May ya June ke month men aye ga Kaya wo bhe appear ho sakti hai?